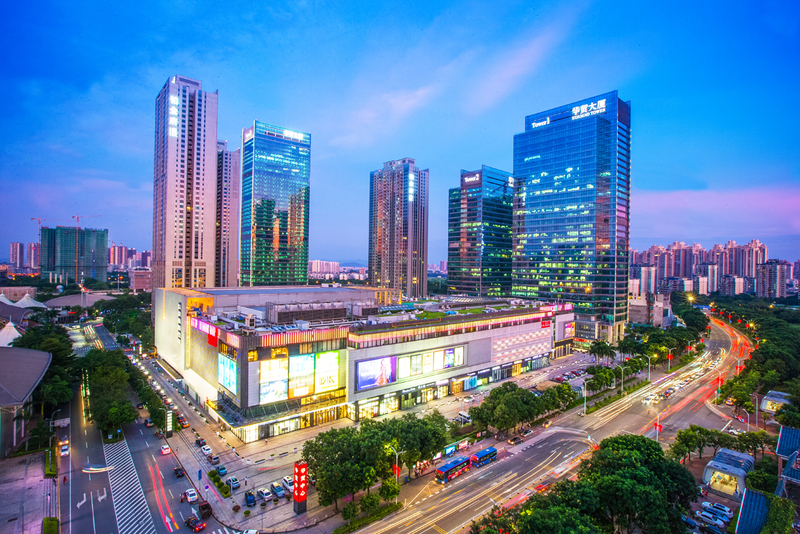 Asia-Pacific-listed REITs have outperformed broader equities in the region for January 2019, according to data compiled by Global Property Research (GPR). As measured by the GPR/APREA Composite REIT Index, which tracks 166 listed entities across the Asia-Pacific bourses, REITs in the region reported a 7.5% gain in USD terms for the month. This performance trumps other barometers in the region, including the Straits Times Index, which returned just 0.04%, and the MSCI AC Asia Pacific Index adding which gained some 6.8% over the same period.